However, for the year of 2018 their Pantone colour is Ultra Violet 18-3838. Labelled as 'inventive and imaginative', Ultra Violet lights the way to what is yet to come. 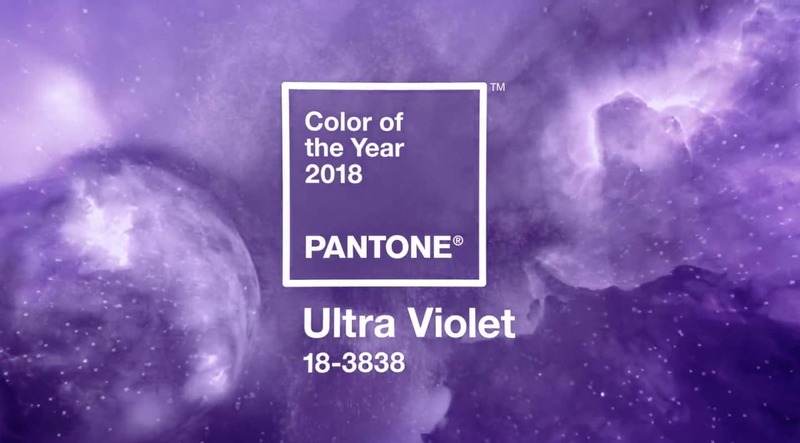 Described as a dramatically provocative and a thoughtful purple shade, Pantone 18-3838 Ultra Violet communicates originality, ingenuity, and visionary thinking that points us towards the future. Complex and contemplative, Ultra Violet suggests the mysteries of the cosmos, the intrigue of what lies ahead, and the discovers beyond where we are now. 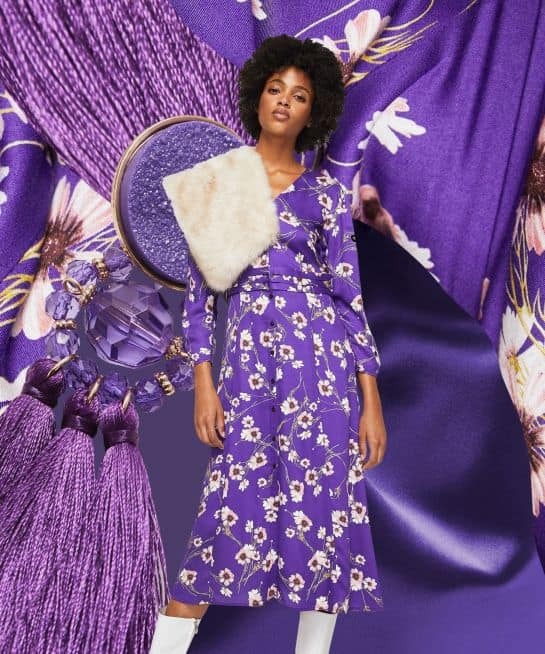 "The Pantone Colour of the year has come to mean so much more than 'what's trending' in the world of design; it's truly a reflection of what's needed in our world today." Laurie Pressman, Vice President of the Pantone Colour Institute. 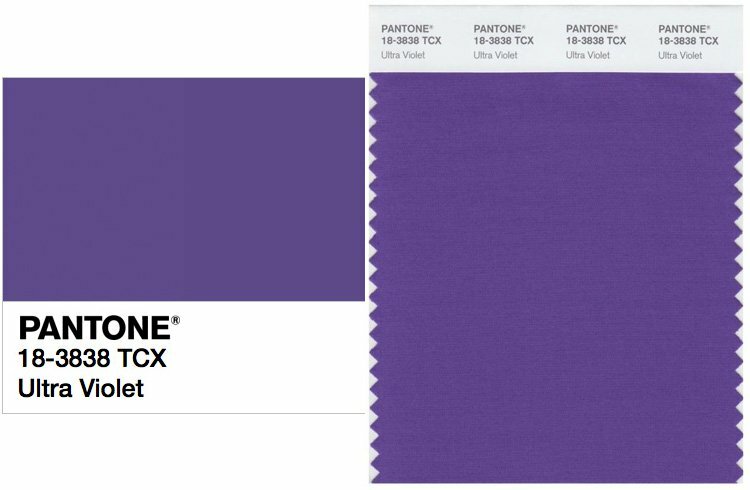 The Pantone Colour Institute is a consulting service within Pantone that forecasts global colour trends and advises companies on colour in brand identity and product development, for the application and integration of colour as a strategic asset. Recognized around the world as a leading source of colour information through seasonal trend forecasts, custom colour development, and palette recommendations for product and corporate identity, Pantone Colour Institute partners with global brands to leverage the power, psychology and emotion of colour in their design strategy. The world of Fashion are already visualising how the Pantone colour can be adapted. Following from the 'froggy-green 2017' it has become a positive vibe that this years is more wearable in fashion, with an uplifting hue which also has more of positive feel to it. It wont be long till we are all seeing this colour on the high street!